New construction designed for upscale living in the heart of West Austin’s Rosedale neighborhood. Granite countertops, black stainless appliances and many other designer features throughout. Spacious living areas with 9 ft ceilings down and vaulted ceilings in upstairs bedrooms. Fenced rear yard and private parking in front and side alley for up to 3 vehicles. Conveniently located, walk to Chili’s, Chipotle, Starbucks or Central Market. A 10 minute drive or direct bus service to downtown. 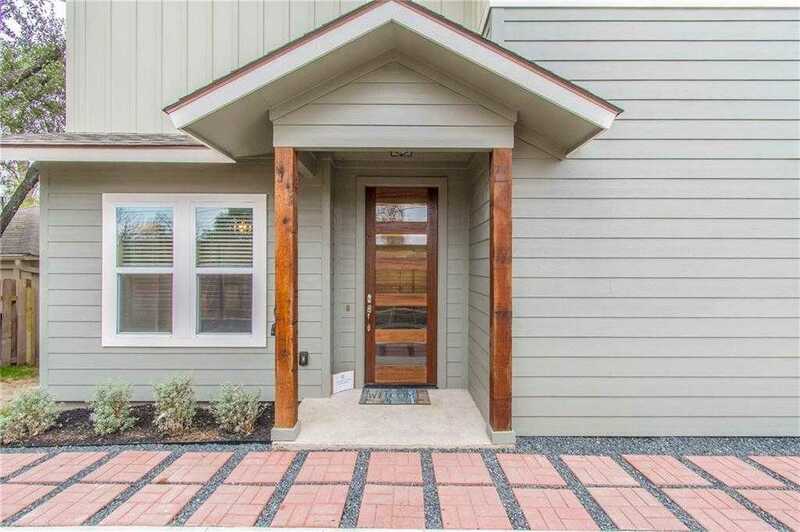 Please, send me more information on this property: MLS# 9775607 – $599,000 – 1103 W 45th St, Austin, TX 78756. I would like to schedule a private showing for this property: MLS# 9775607 – $599,000 – 1103 W 45th St, Austin, TX 78756.